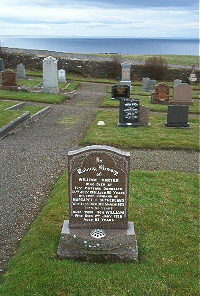 William Carter died at Dunbeath 13th July 1961 aged 90. Wife Margaret H Sutherland died 31st March 1965 aged 89. Son William Carter died 2nd January 1978 aged 83.